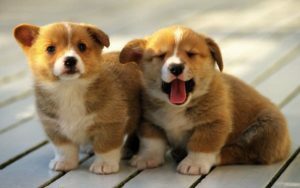 Dog health is your main concern after you have acquired a pet.As a dog owner, you are fully responsible for the life and health of your pet. 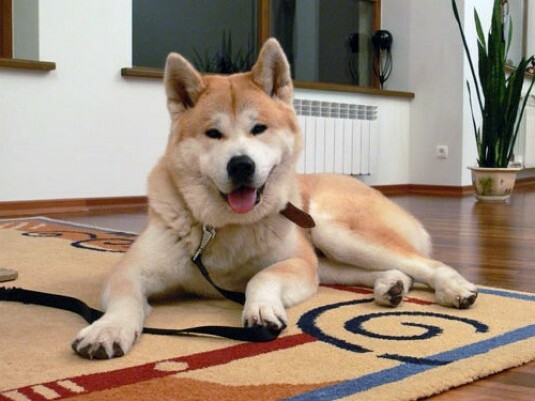 From what conditions and care you will provide your dog directly will depend on his state of health. 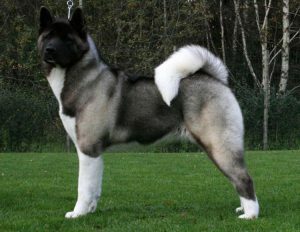 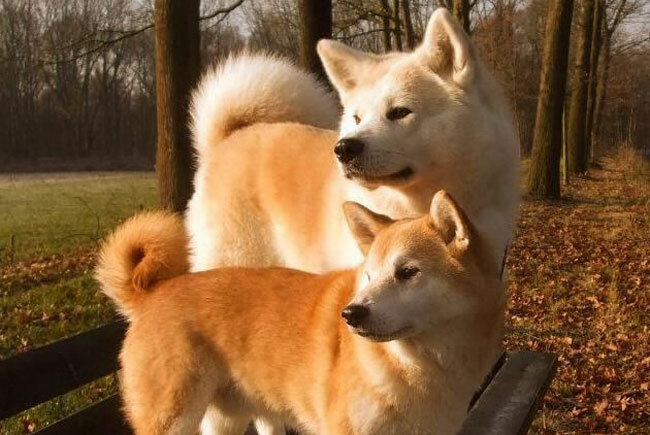 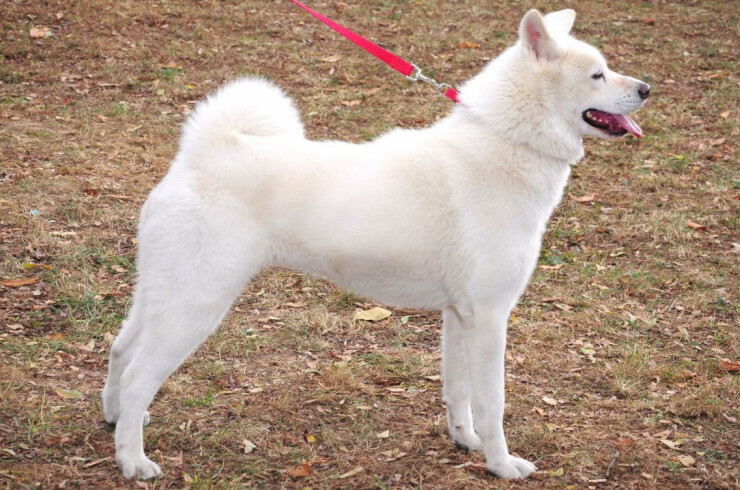 Do you know the most famous Akita Inu? 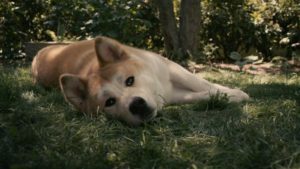 Of course, this Hachiko – the legendary dog, who became famous throughout the world for his loyalty.